- Fragrance has been inspired by the clean mountain air in Tasmania, Australia. - Removes dirt, grease, coffee, wine, chocolate and make-up stains. - Tough on old and new stains. 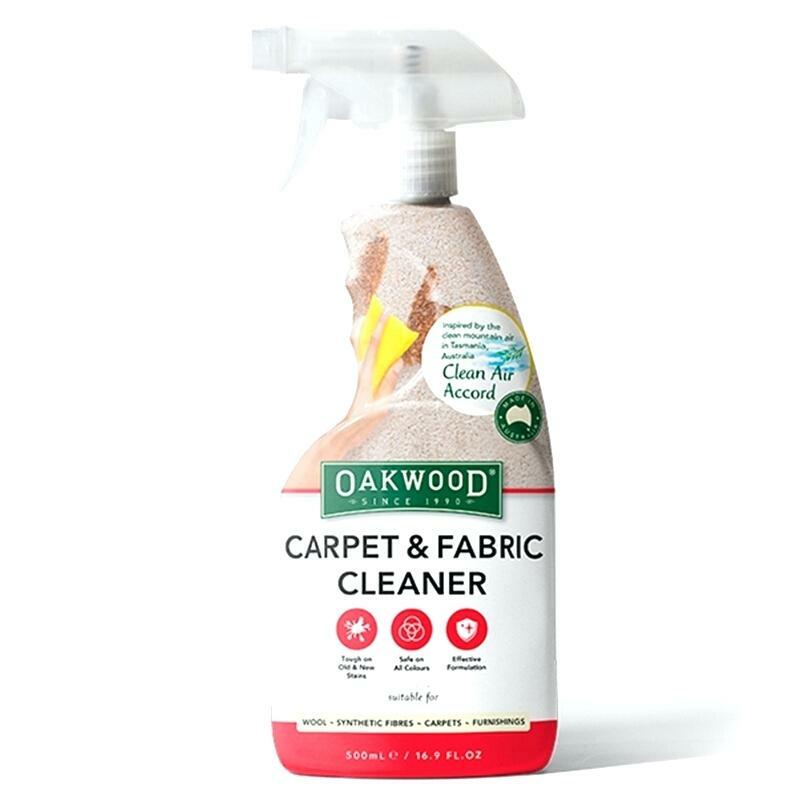 - Excellent for wool, synthetic fibres, carpets & furnishings. - Safe to use on all colours. - Remove excess soils or spills using a paper towel. - Spray on the soiled area. - Leave for 2 mins. - Wipe and pat dry with a clean, white towel. - For extra stubborn stains repeat process and agitate the stain during step 3 if necessary. - Allow cleaned area to dry.